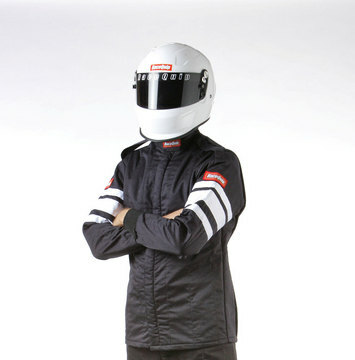 Our newest two-layer SFI 3.2A/5 NOMEX III suit has an inner layer made from Soft Nomex Liner rather than NOMEX Fleece. What does this mean? 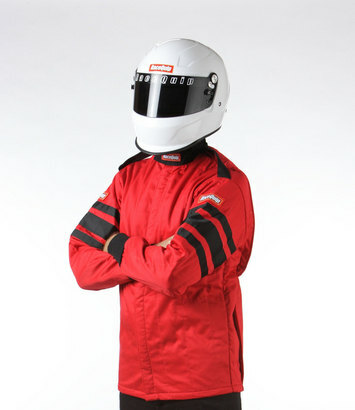 Soft Nomex Liner is an ARIMID fabric made exclusively for RACE-QUIP. 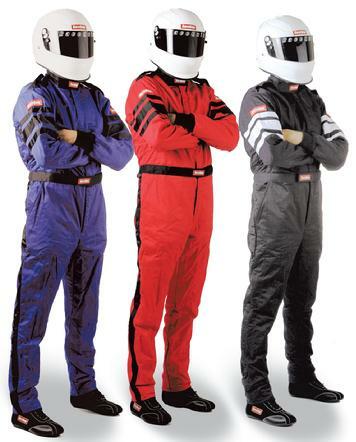 It has a 25% greater TPP rating than most fleece suits thereby making this suit lighter than our competitor’s suits and better able to absorb moisture thus keeping the driver cooler. 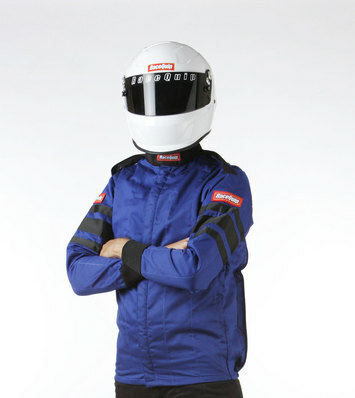 Soft Nomex Liner is also soft and comfortable. 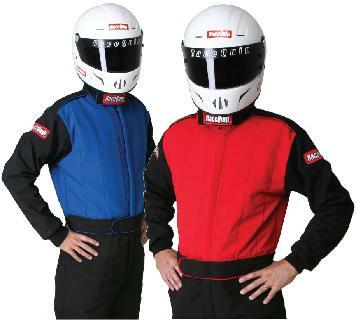 Available in Red, Black and Blue standard colors. 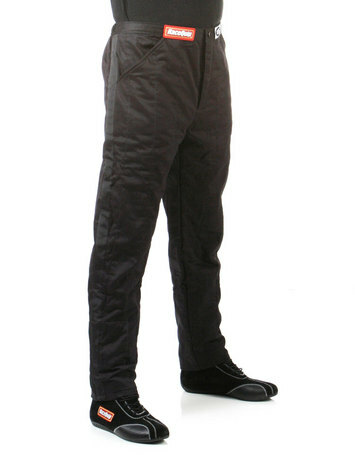 Other colors available at optional charge - Standard sizing applies. Custom sizing available. Also add $20.00 per X over 1X.